For the first time in its 30-year vehicle-dependability study, J.D. Power found that mainstream brands ranked higher than upscale ones, based on problems per 100 vehicles for 3-year-old autos. Nameplates from companies including Toyota Motor Corp., General Motors Co. and Hyundai Motor Co. had an average of 135 problems, six fewer than for brands such as BMW AG’s namesake line and Daimler AG’s Mercedes-Benz. Toyota’s Lexus luxury line topped the list for the eighth consecutive year with 106 problems, followed by Volkswagen AG’s Porsche with 108 — even though their totals rose from 99 and 100, respectively, last year. 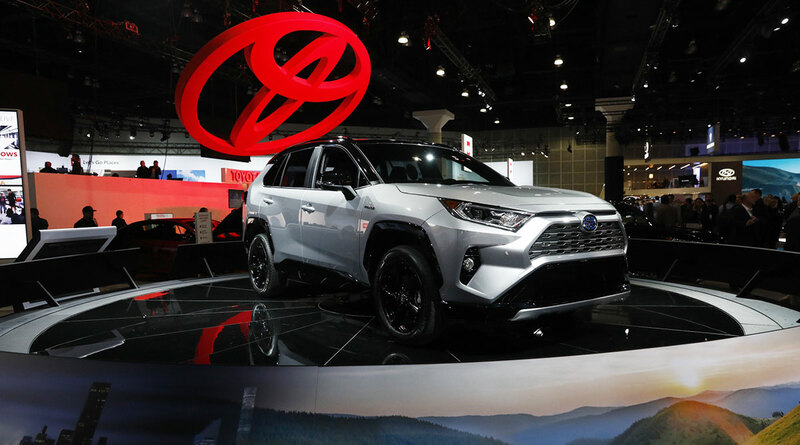 Toyota-brand vehicles tied for second place with Porsche, and GM’s Chevrolet and Buick brands rounded out the top five. For the first time in the U.S. study’s history, all German brands ranked above the industry average, which was 136 problems per 100 vehicles. Honda, Ford Motor Co.’s Lincoln and Nissan ranked below the average after beating it last year. Fiat-Chrysler Automobiles NV’s Chrysler brand showed the most improvement, with 65 fewer problems than in 2018.